Old Town Alexandria has a new resident, Studio Snaidero DC Metro officially opened its showroom doors at 1130 North Fairfax Street, Alexandria, VA 22314 in August. The showroom is open Monday through Friday from 10AM – 6PM or by appointment. 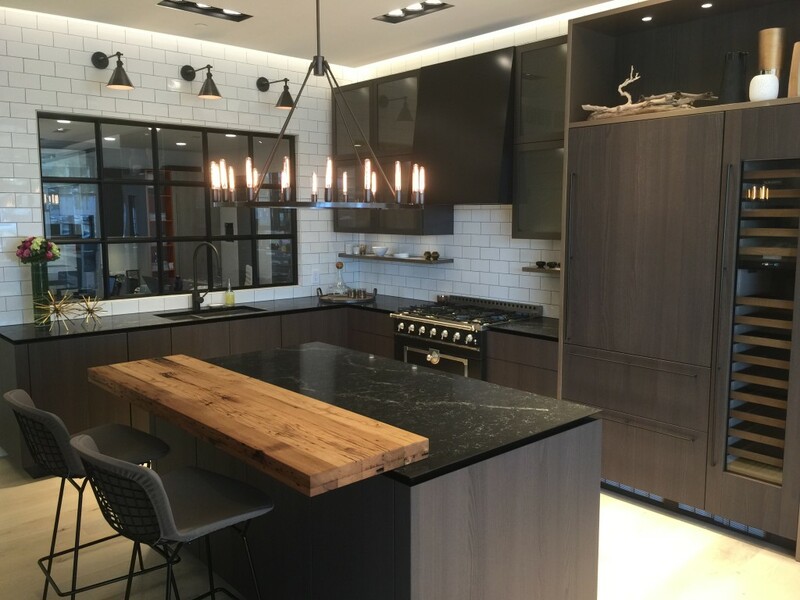 Schedule an appointment to visit the showroom and experience the cabinetry first hand.